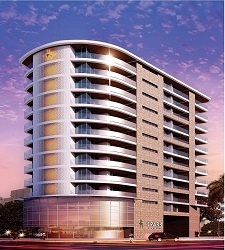 DLF has launched a new residential project in Delhi. 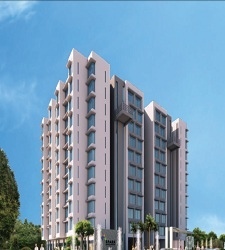 DLF Shivaji Marg is a ground plus 18 floors structure consisting more than 500 flats of 2 and 3 BHK apartments..These apartments vary in sizes from 1200 to 1525 Sq. ft. and have 3 level basement parking. 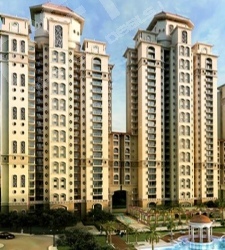 DLF Shivaji Marg project has 2 clubhouse, excellent amenities and also has 100 acres of forest nearby. Are these 2600 sq. 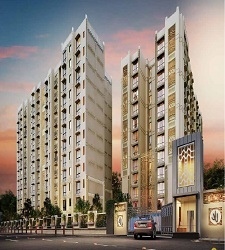 ft. flats or 1200-1525 sq. ft.? Can anyone clarify? And what is the completion date? I would like to know the details. Plz let me know other details. I am interested in this project.